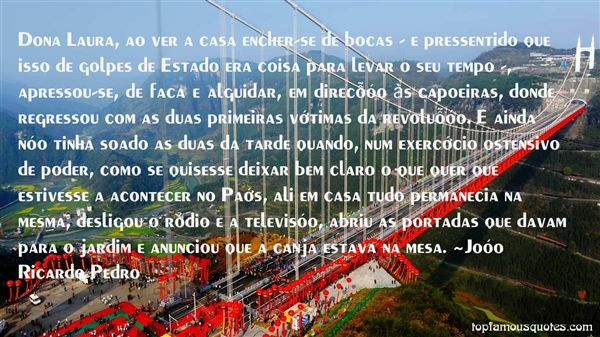 Reading and share top 2 Joao Ricardo Pedro famous quotes and sayings. 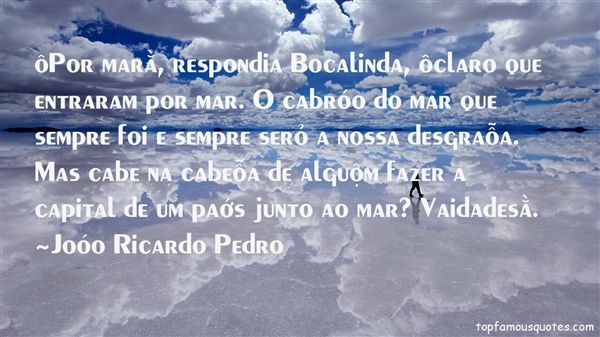 Browse top 2 most favorite famous quotes and sayings by Joao Ricardo Pedro. To believe, it seemed, one had to want to believe."